I am honored that the District 10 community has allowed me the opportunity to serve as the principal of Collinsville Middle School. 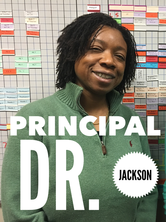 I have spent the past 9 years of my life working within the public school setting where I have experienced students from the Kindergarten level to high school. Prior to public education, I served in the private sector working with high risk students from various communities throughout Illinois. Helping students see the true potential within themselves is my mission and I am thrilled to be able to work within my purpose right here in this community. As a native of the St. Louis metropolitan community, I was born, raised and educated in the neighboring town of Edwardsville. I did my undergraduate work between the Naval Academy in Annapolis Maryland and Bradley University in Peoria Illinois. I completed my Master’s degrees in School and Community Counseling, School Administration and my Doctorate in Education during the 2014-15 school year. I believe that learning is a life long adventure and it begins with my example. Throughout my career, I have had the pleasure of working with a number of great people, staff and students. In my brief time here in Collinsville so far, I have found a great willingness among a number of groups to support and encourage each other as we push through these difficult times not only within our district when it comes to finances, but also throughout the country. I see this as a true community that cares and I am so honored to be a part of it. Please be aware regularly scheduled safety drills are held at each campus. These include crisis lock-downs, tornado/weather drills, as well as fire drills, in order to maintain your child/students safety. 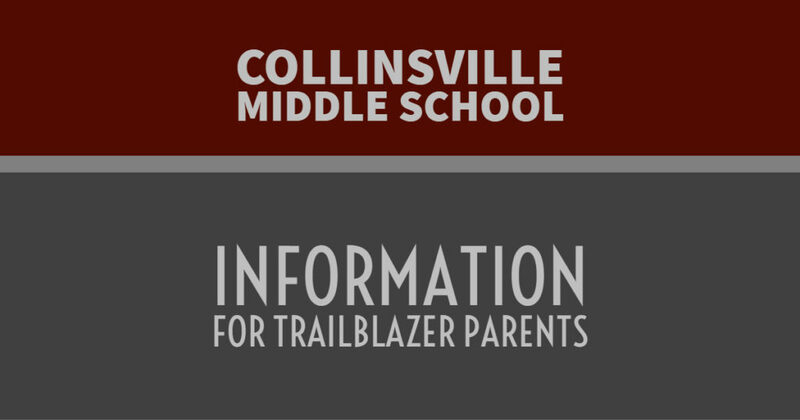 Collinsville Middle School currently boasts a large security camera system including infrared, PTZ, and stationary cameras. This system will provides an “additional tool” in maintaining a safer school environment to CMS students.